We have a team of people here that help us to design the courses and validate our research. 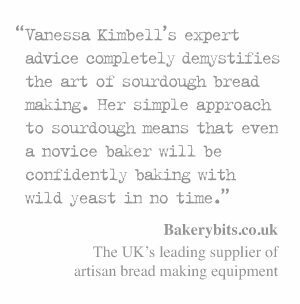 I’m so pleased to have to Dr Alison Colville, as part of the my team behind the scenes at the Sourdough School. She is always on hand to chat o me if I have a concern about a student or a question about wellness and bread. we don’t diagnose, but we do encourage our students to discuss health matters with their own GP. We think it is essential that if you have a medical condition that you talk to a qualified medical practitioner. 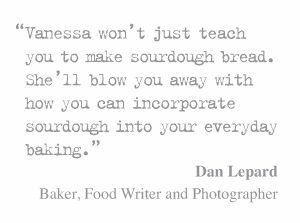 Over the last few years, more and more students have been asking me about sourdough and its role in a healthy diet. 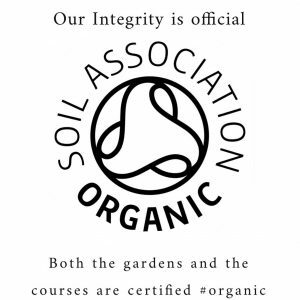 In response to this, I have been developing courses focusing on the nutrition value and digestibility of bread. So it’s good to have a GP on the team. Alison has a medical degree from Manchester University, and is passionate about wellness, focusing on lifestyle and diet to promote and maintain good health. She works with both private and NHS patients, and is now available to Sourdough School students wishing to discuss their issues around sourdough digestion. Many people tell me that they are able to eat sourdough bread, but have digestive issues if they eat yeasted breads. I can sympathise with this, as it’s an issue I have experienced myself. One of the most frustrating things is not really understanding what is going on. We have people who come to the school with a range of issues, from mild discomfort and IBS to much more serious medical conditions. Alison is Vanessa’s go to if a student has questions during the courses. We don’t ever offer diagnosis, but we will send you back to your GP with questions to ask, and insist that you get a diagnosis of you are experiencing digestive issues. Due to restrictions on GP licencing, Alison does not offer individual consultations but she is on hand for Vanessa to ensure that students have an understanding of the kind of options that they can discuss with their own Doctor. It’s so nice to work with someone who shares our values, and understands what we are trying to do. 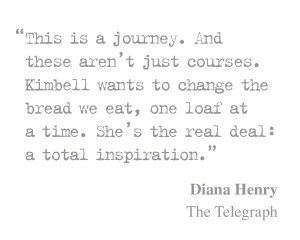 Together we hope to empower people to look after themselves, their family, and the people they love, through nourishing themselves with amazing bread. With Alison as a part of the team, we are looking forward to helping everyone gain a deeper understanding of the health and nutritional values of our most fundamental and basic food… bread. 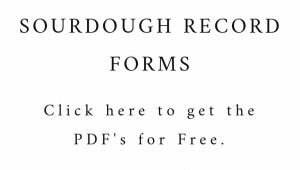 Share the post "The Sourdough School Doctor – Dr Alison Colville"